The £23M Elmer Square development is a three way joint enterprise between Southend-On-Sea Borough Council, the University of Essex, and South Essex College of Further and Higher Education. 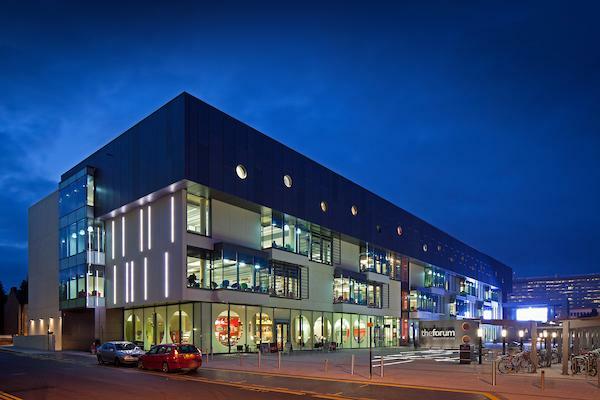 The Forum provides an integrated community and academic public library alongside a teaching facility for the College and a modern learning environment for the University. University facilities will include a 200-seat lecture theatre, teaching rooms and a learning hub, which will provide IT-enabled group and open study areas and quiet reading areas. The project was awarded a BREEAM "Excellent" rating. 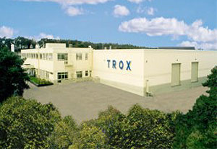 TROX UK designed and manufactured MSCBs based around a standard passive chilled beam for use in the Forum project. 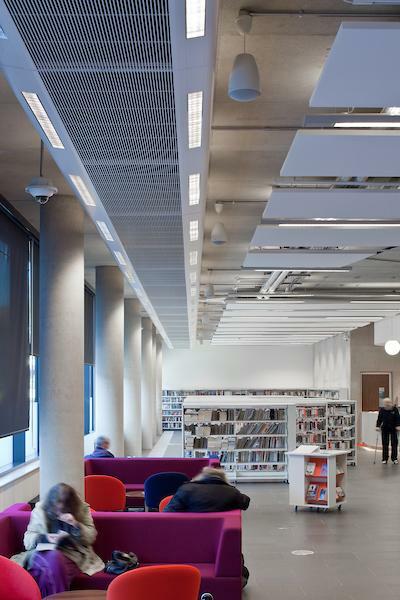 MSCBs were installed in the library, teaching and meeting room areas and all incorporate luminaires. The outer edge borders of the MSCBs are manufactured from architectural grade aluminium extruded sections and have central aluminium linear bar grilles.